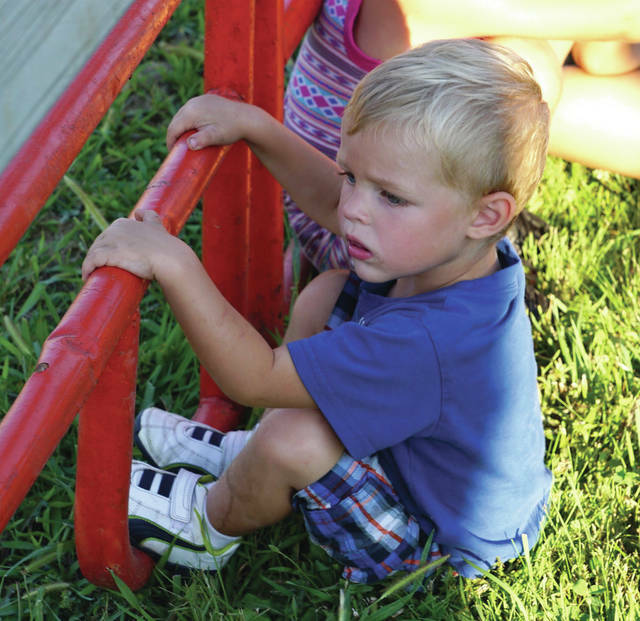 File photos The Greene County Fair starts Sunday, July 29. 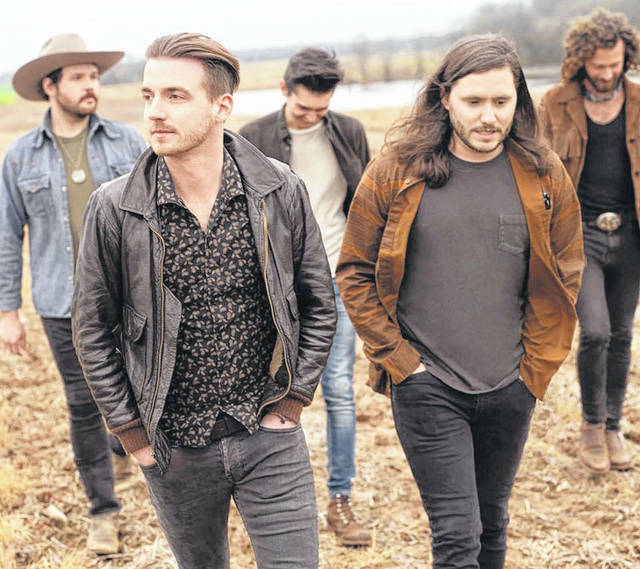 Lanco will be the headlining act as the Tuesday concert returns to the fair. XENIA — Esther Pierson described perfectly what the Greene County Fair is all about. Everybody will have their chance as what is believed to be oldest fair west of the Alleghenies begins when animals arrive Saturday, July 28. Now in its 179th year, the fair will feature a lot of the old favorites with a few new twists that is sure to please all ages. Back after a one-year hiatus is the Tuesday night concert. Last year, the fair featured a rodeo, and while it was extremely popular, there was still a large throng who missed hearing country music blasting from the grandstand. So American country act Lanco — with special guest Jordan Davis — will fill that honkytonk void. As one part of the musical genre reappears, another part will be gone this year as the entertainment center stage is giving way to a third ground act. The High Flying Pages, an aerial and thrill act will perform throughout the week, giving the fair three ground acts. Those are the major changes, Pierson said, of the fair, which runs through Sunday, Aug. 5. Pierson did stress that there is a no re-entry policy that has been in place for a few years. Among the returning favorites are the pig races, amusement rides by Cincinnati-based Triple Treat Shows (which begin Monday, July 29), and the food vendors. Just like the fair itself. 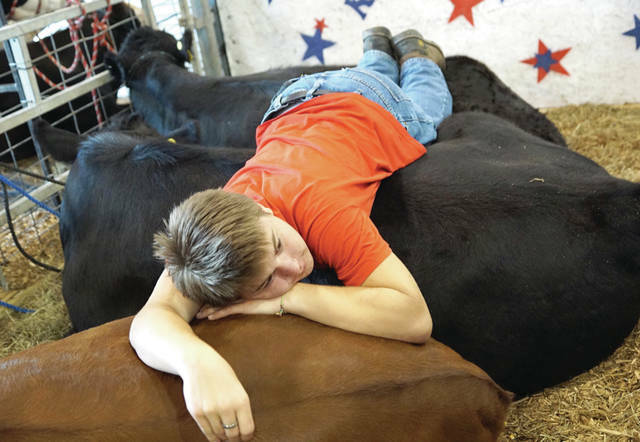 https://www.fairborndailyherald.com/wp-content/uploads/sites/50/2018/07/web1_cownap-1.jpgFile photos The Greene County Fair starts Sunday, July 29.
https://www.fairborndailyherald.com/wp-content/uploads/sites/50/2018/07/web1_cute-1.jpgFile photos The Greene County Fair starts Sunday, July 29.
https://www.fairborndailyherald.com/wp-content/uploads/sites/50/2018/07/web1_Lanco-1.jpgLanco will be the headlining act as the Tuesday concert returns to the fair.